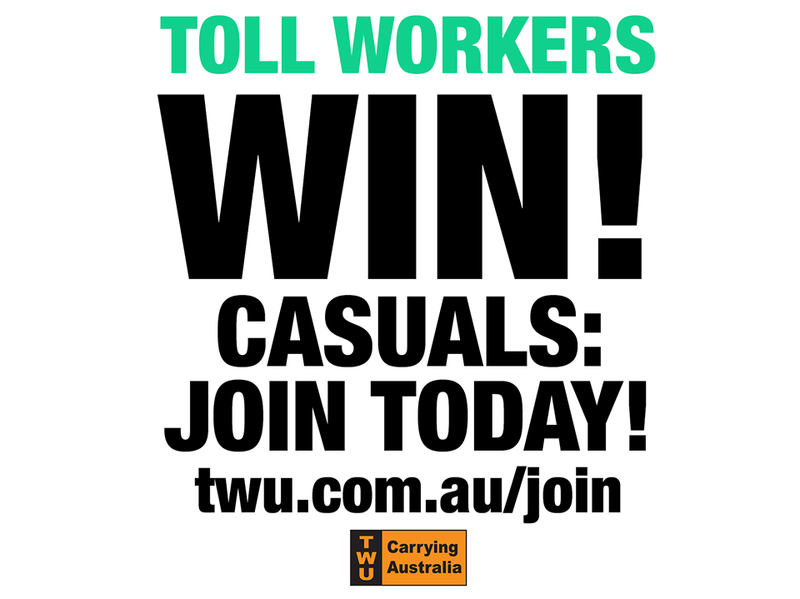 BREAKING: 78 casuals at Toll will be offered permanent jobs this week. This is what union strength looks like! To make sure we win even more permanent jobs, casuals need join the fight and join the TWU today.